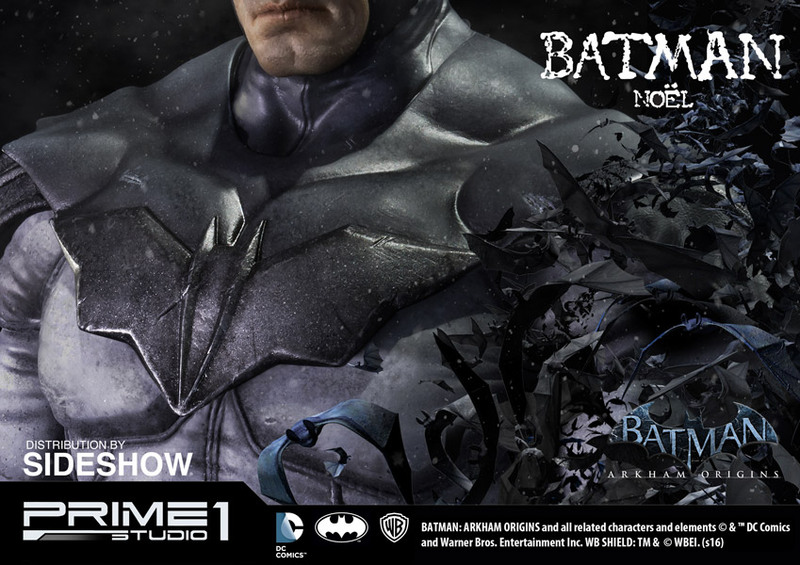 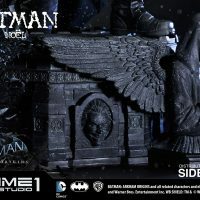 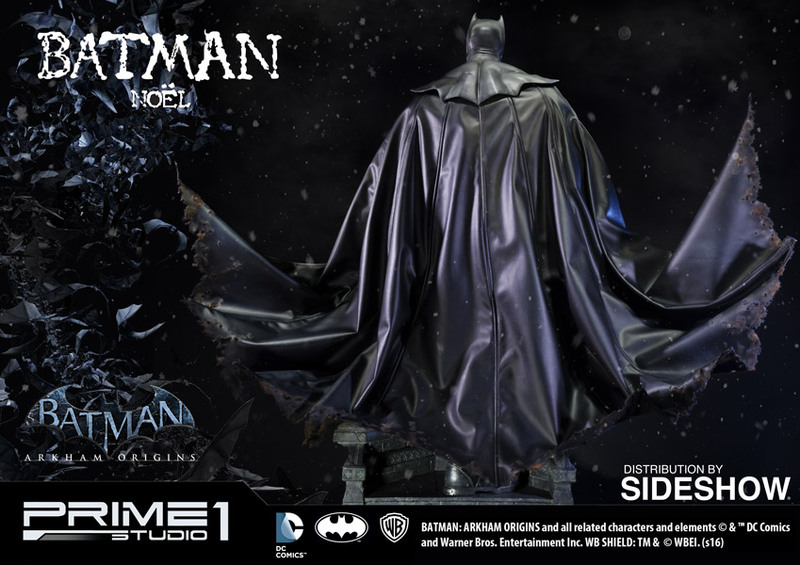 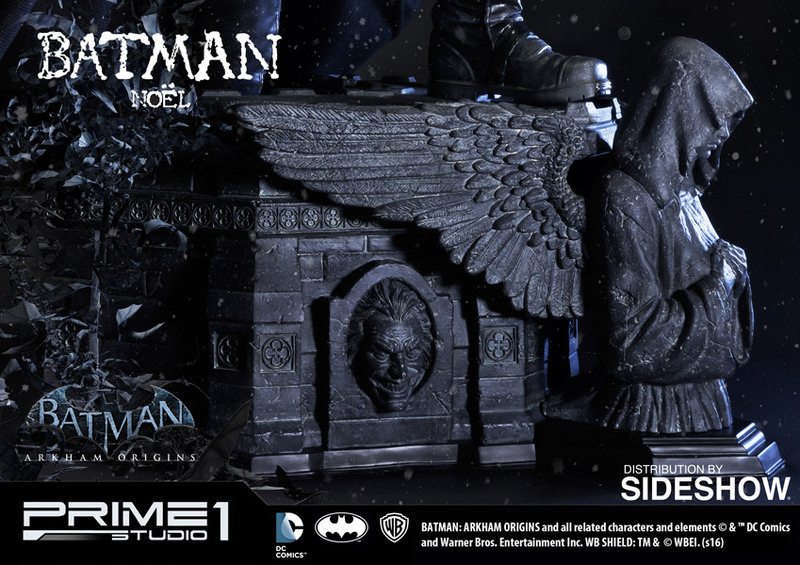 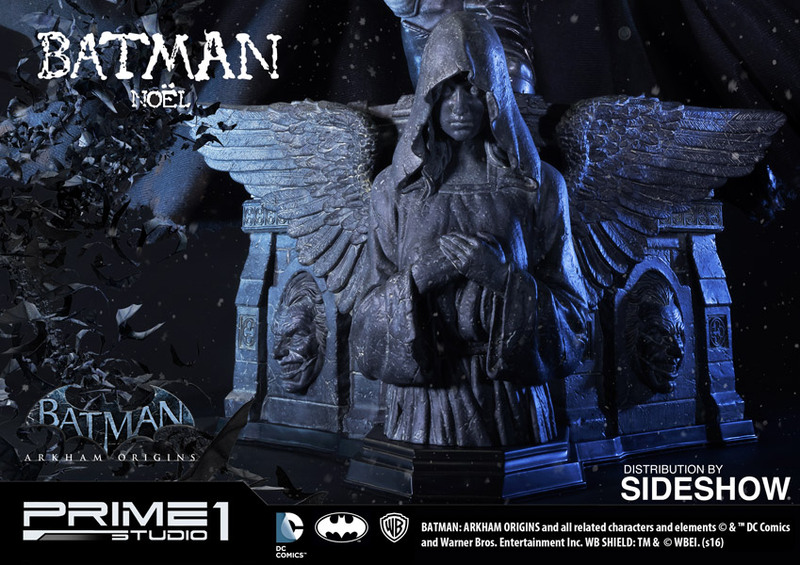 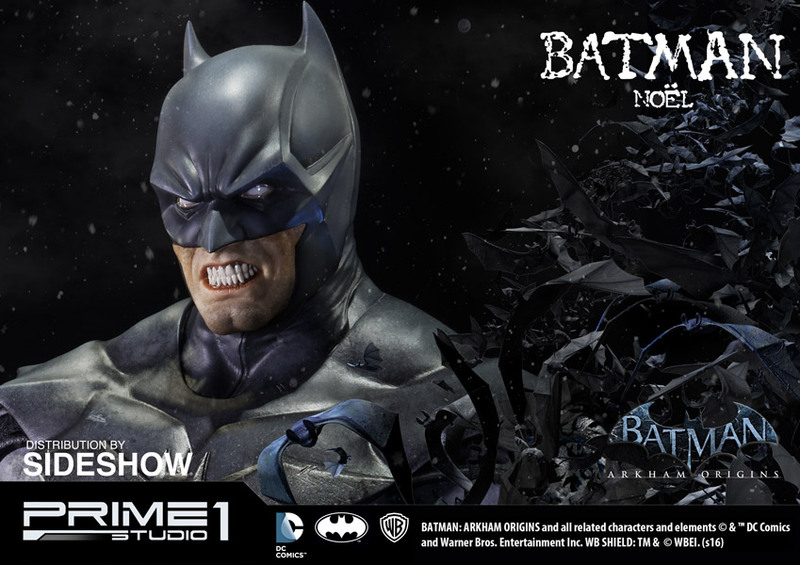 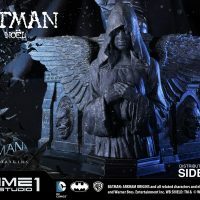 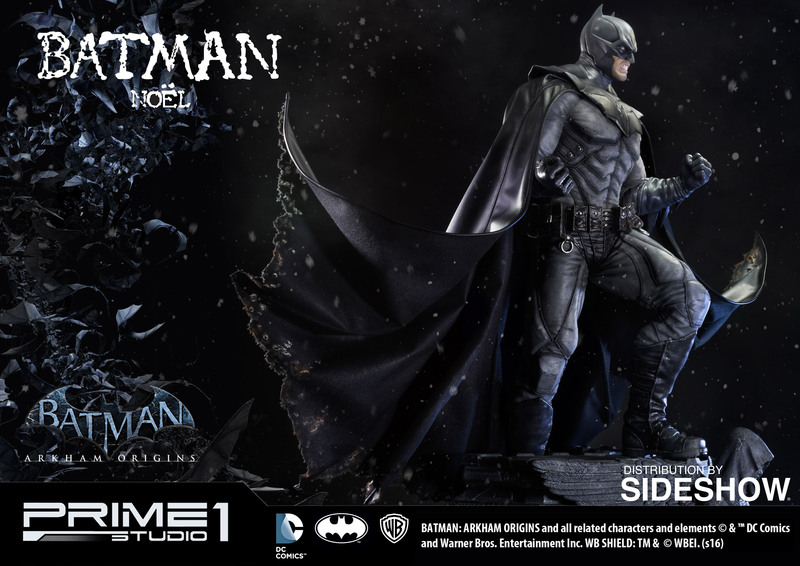 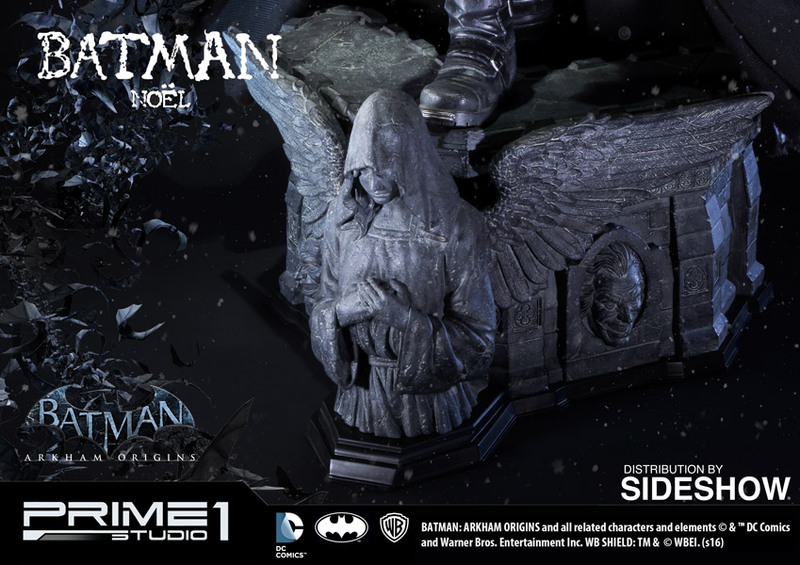 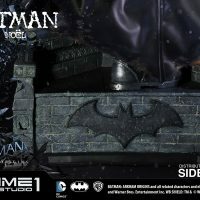 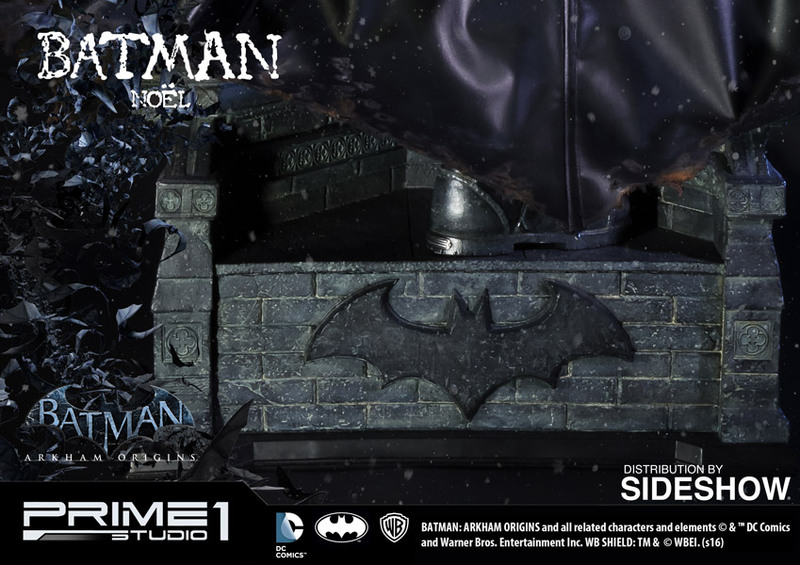 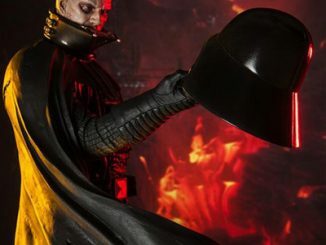 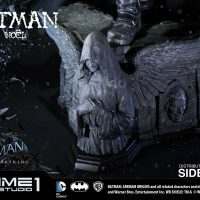 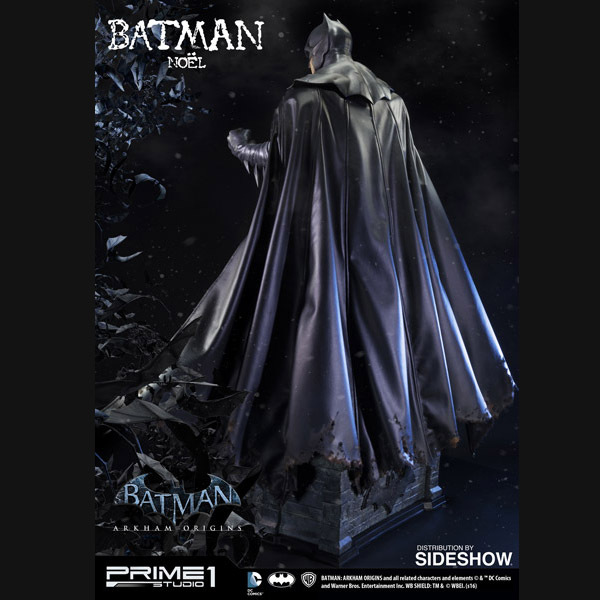 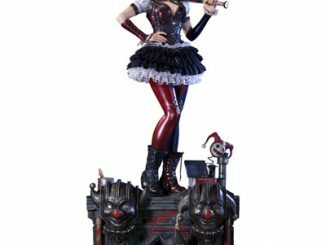 Charles Dickens’ A Christmas Carol meets the Dark Knight with the Batman Noël Polystone Statue. 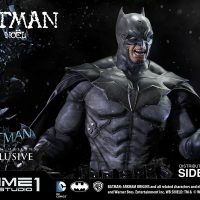 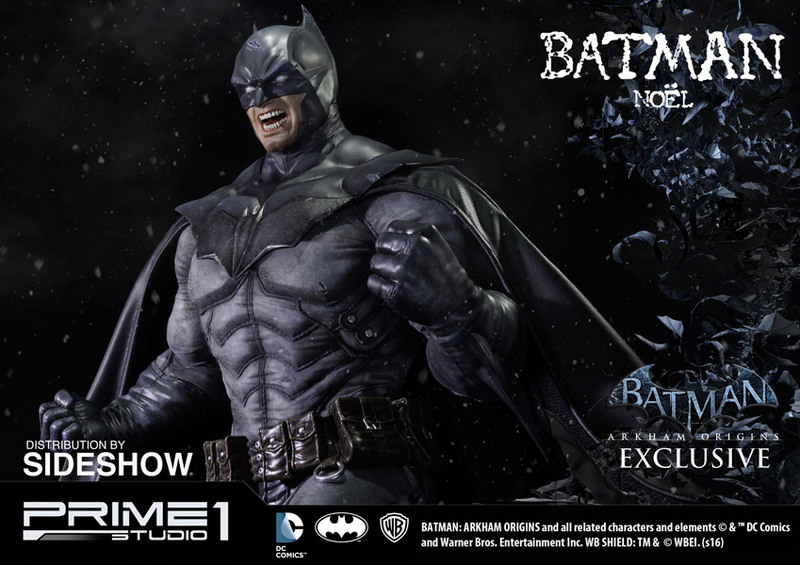 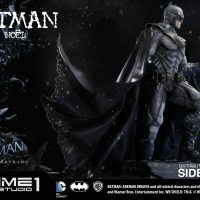 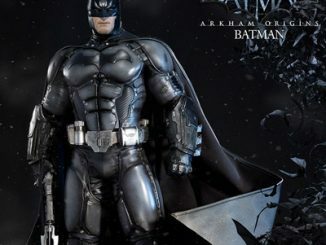 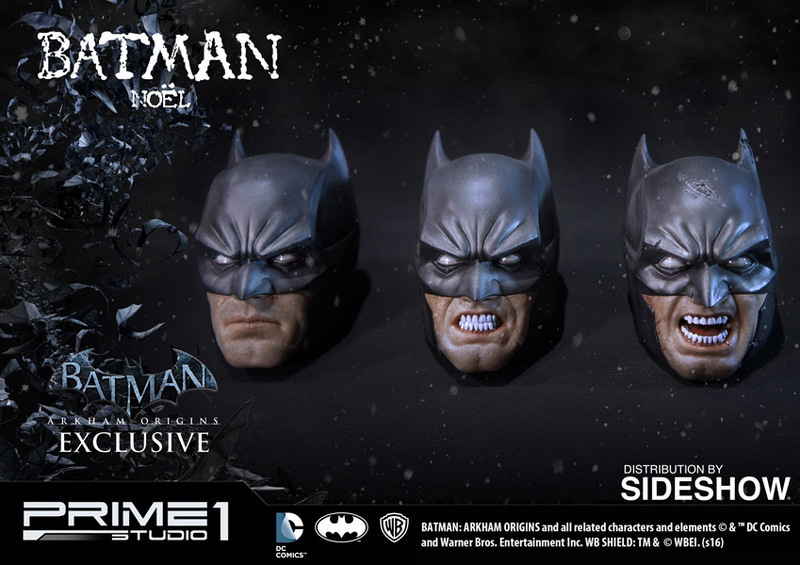 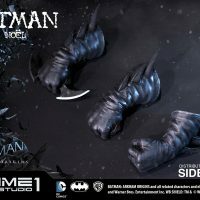 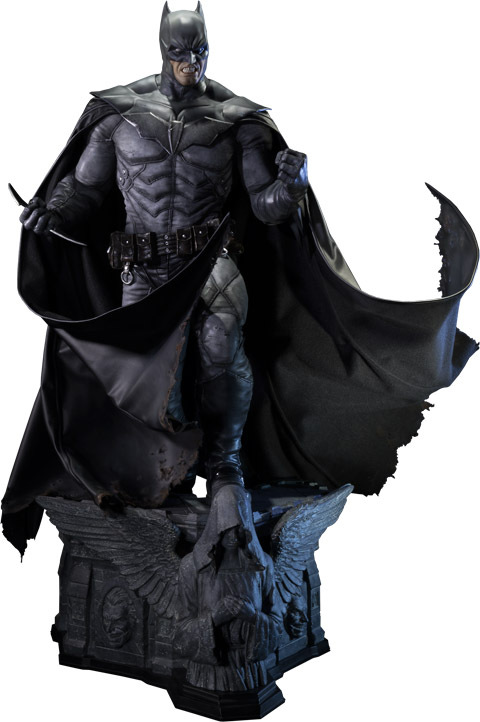 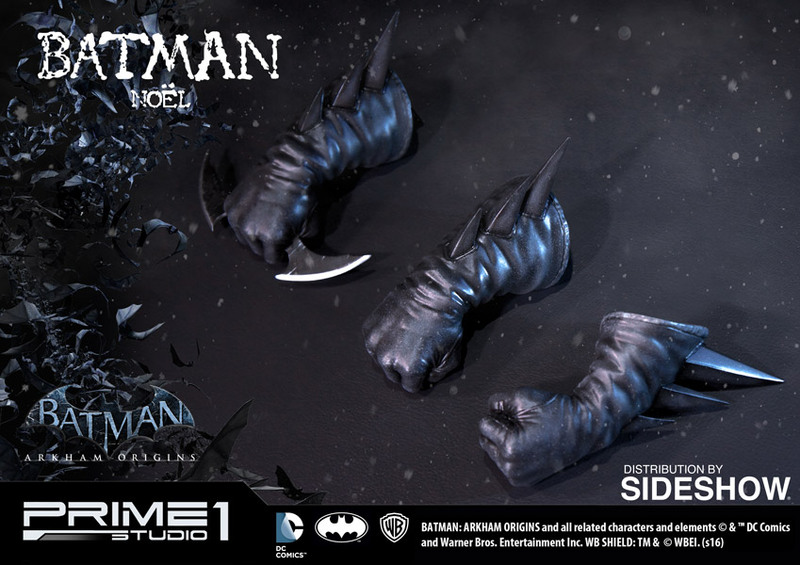 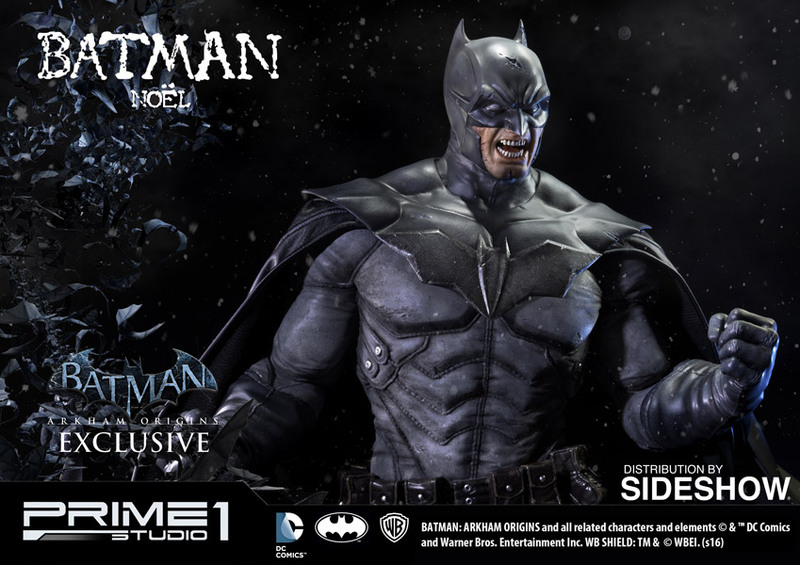 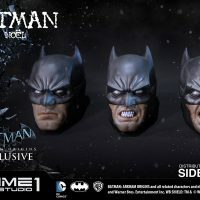 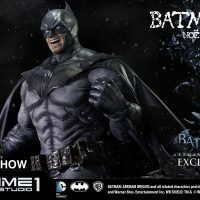 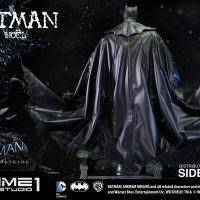 Based on the Batman Noel batsuit in Arkham Origins, which is inspired by the Batman Noël graphic novel, the Caped Crusader stands 30-inches tall, ready to deal out justice when not being confronted by the Ghost of Christmas Past (Catwoman), the Ghost of Christmas Present (Superman), or the Ghost of Christmas Future (Joker). 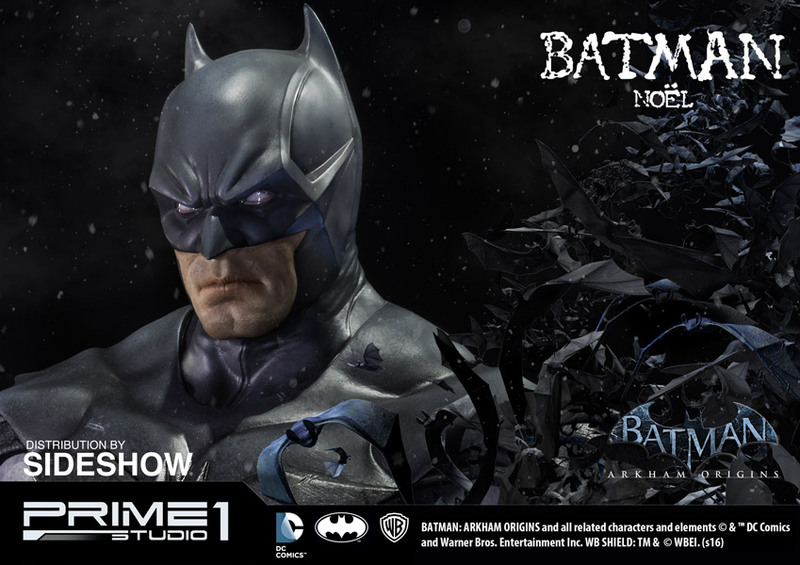 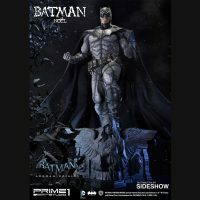 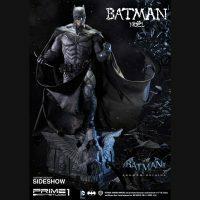 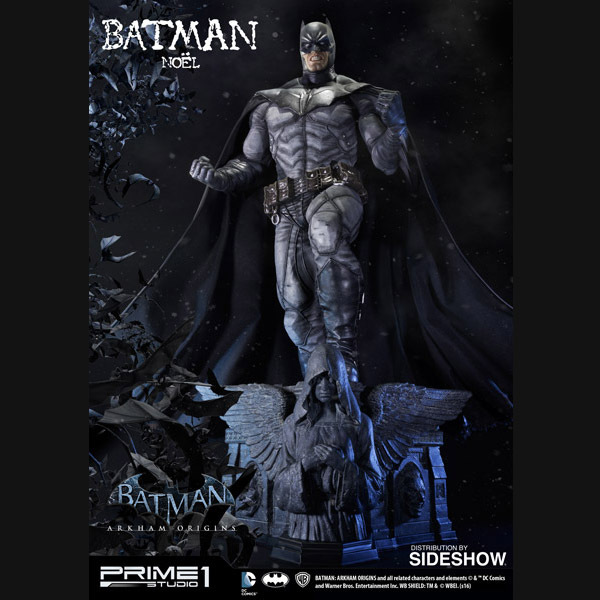 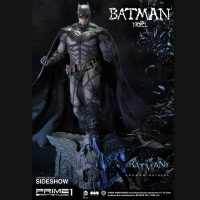 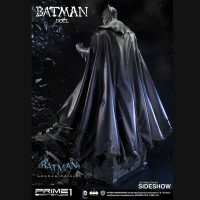 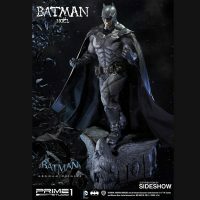 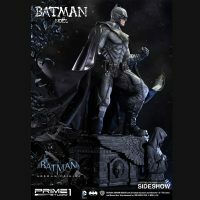 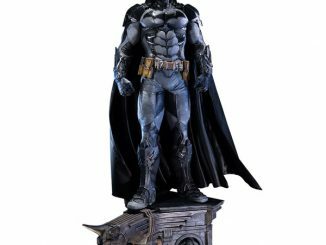 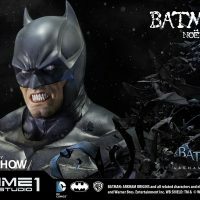 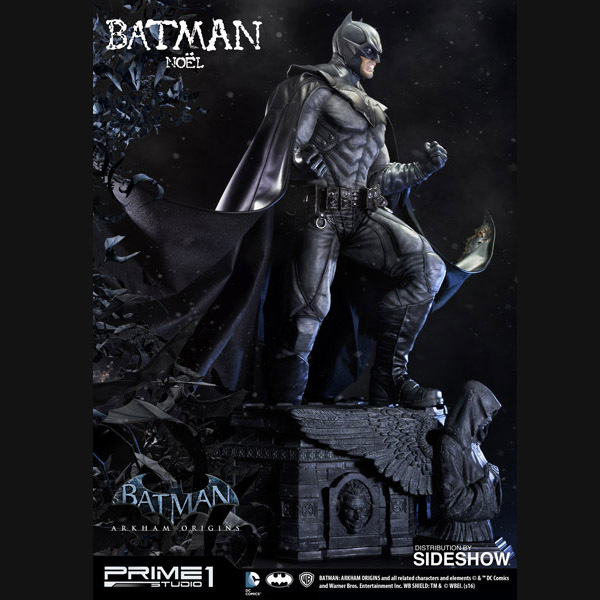 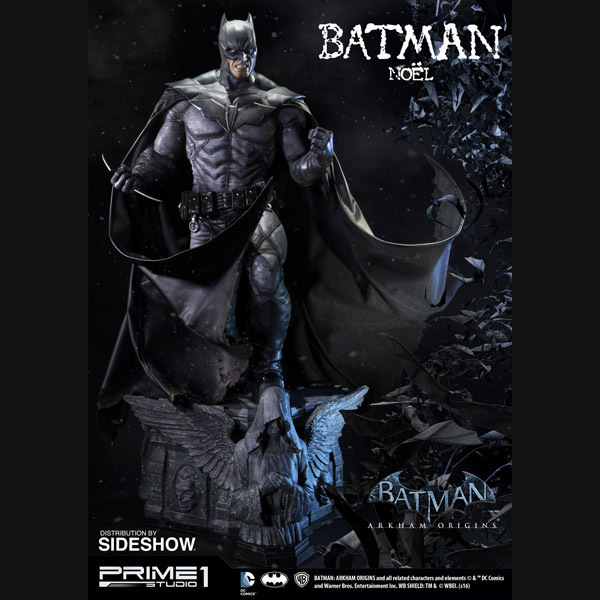 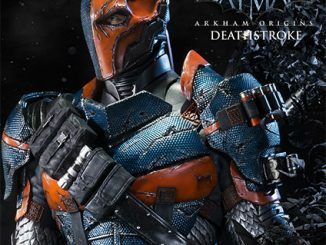 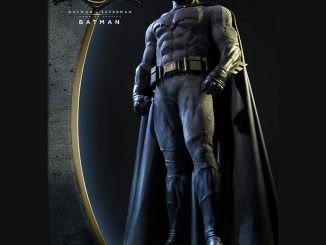 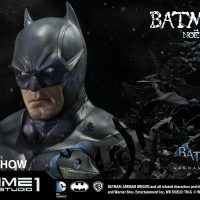 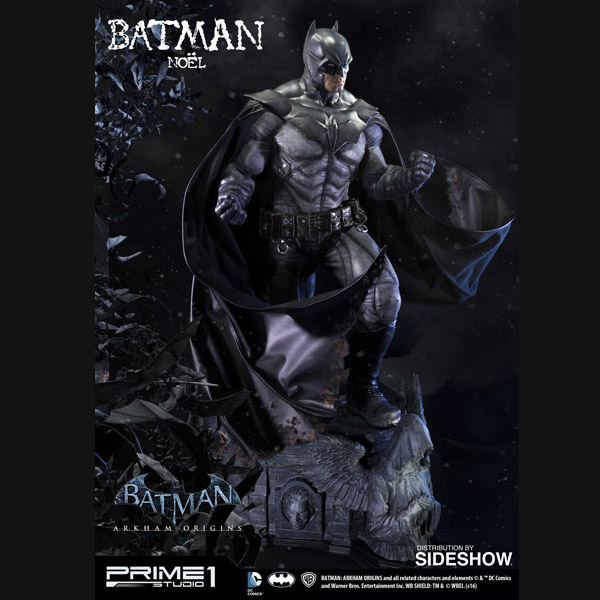 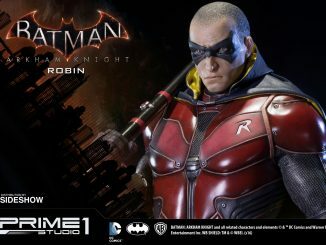 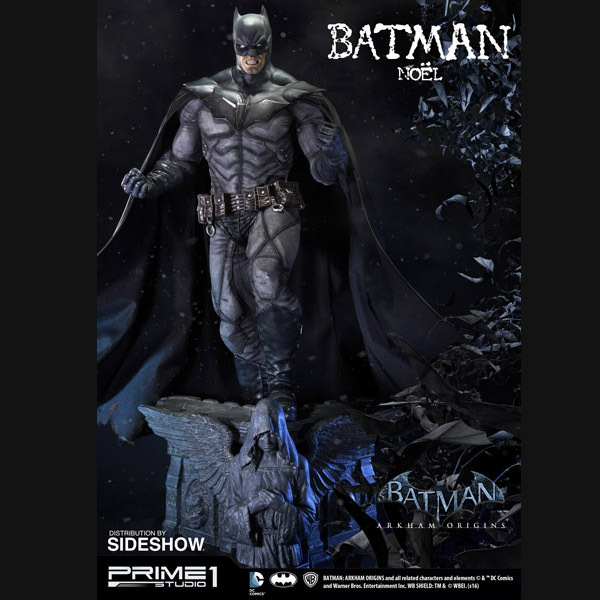 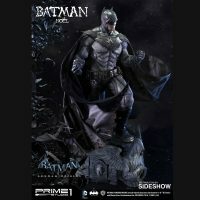 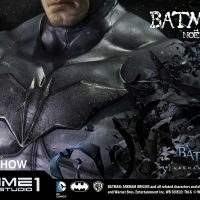 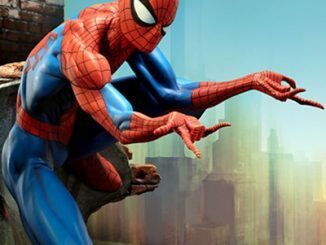 The Batman Noël Polystone Statue will be available May 2016 – Jul 2016 but it can be pre-ordered now for $899.99 at Sideshow Collectibles.